Mountmellick Community School’s U16 boys team came up just short of a Leinster basketball title in the National Arena today. 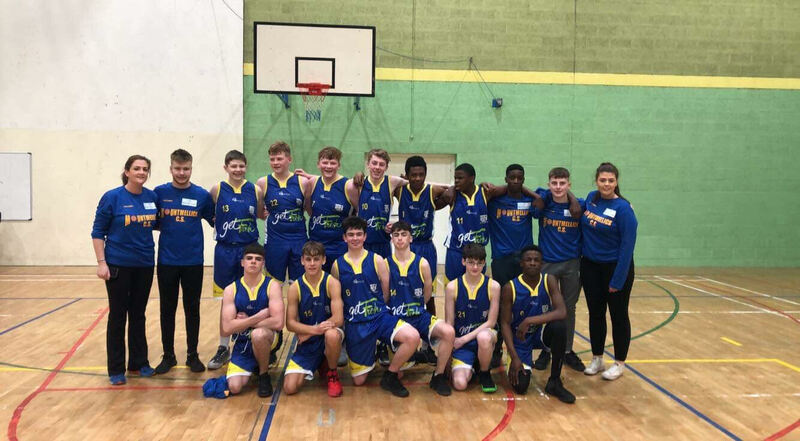 Mountmellick CS basketball has gone from strength to strength, and a string of hard-fought successes brought them face to face with Lucan’s Kishoge Community College in the national basketball stadium. Last September marked the beginning of the U16 team’s journey. 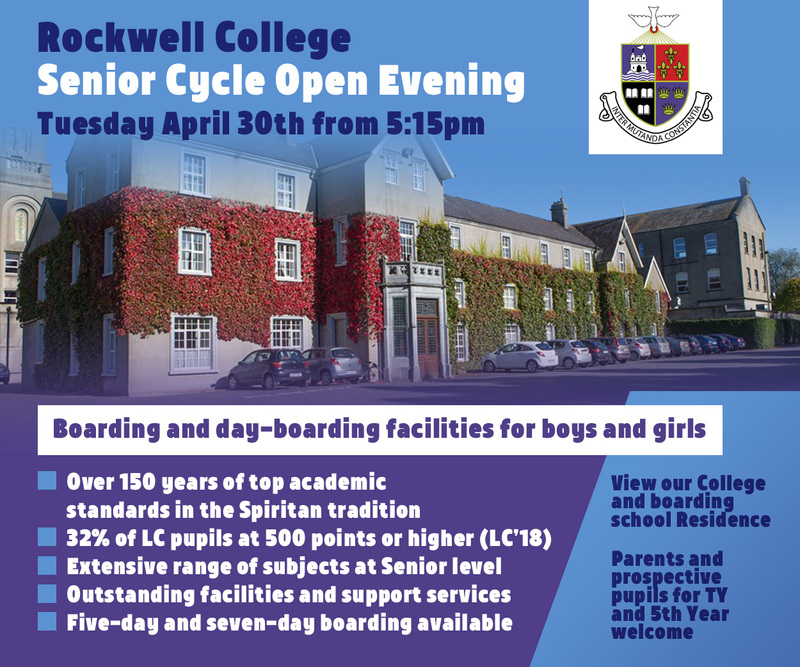 After nine tough games and eight wins, the Mountmellick boys secured their place as one of the best school teams of their age in Leinster. Both players and coaches Mags Foynes, Caoimhe Foynes and Glen Comerford should take huge pride in putting Mountmellick firmly on the map with both their U16 and U19 sides contesting so strongly in Leinster. Mountmellick took an early lead, aided by free throws from Martin Culleton and Kristian Gormley to go 7-2 ahead in the opening minutes. However Kishoge launched back at the Mountmellick side and ended up three points ahead on 13-10 after the first quarter. From there, the Dublin side doubled their scoring to 26-14 by the end of the second half. By the end of the third quarter MCS were 21 points behind their Dublin counterparts – 40-19. Mountmellick managed to put two on the board in the fourth quarter but the deficit was too much as Kishoge finished winners 45-25.